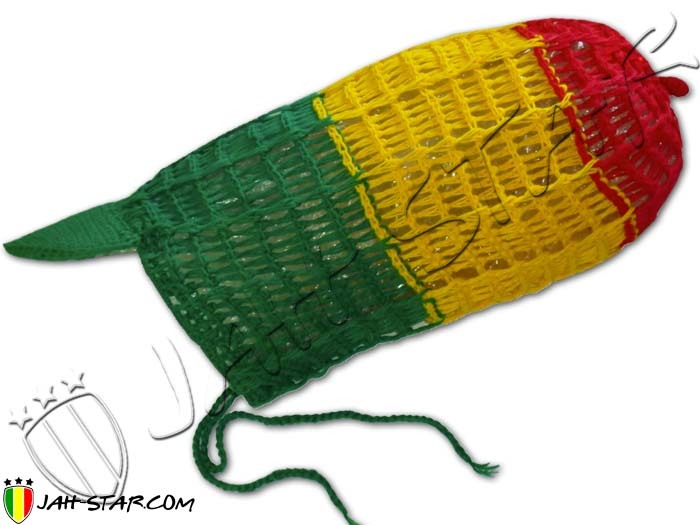 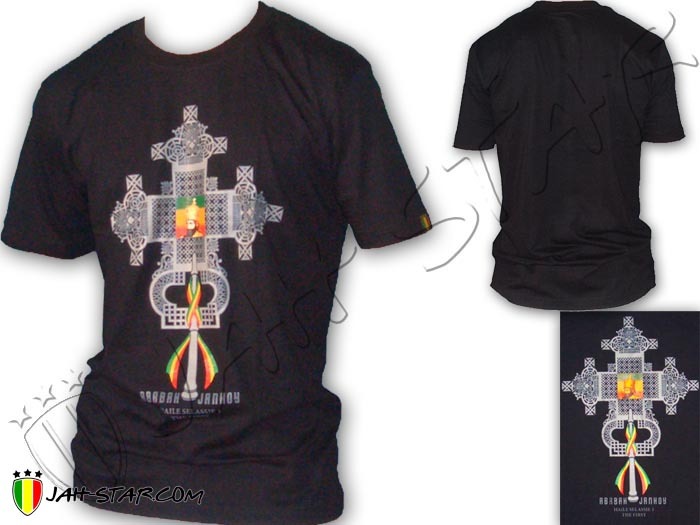 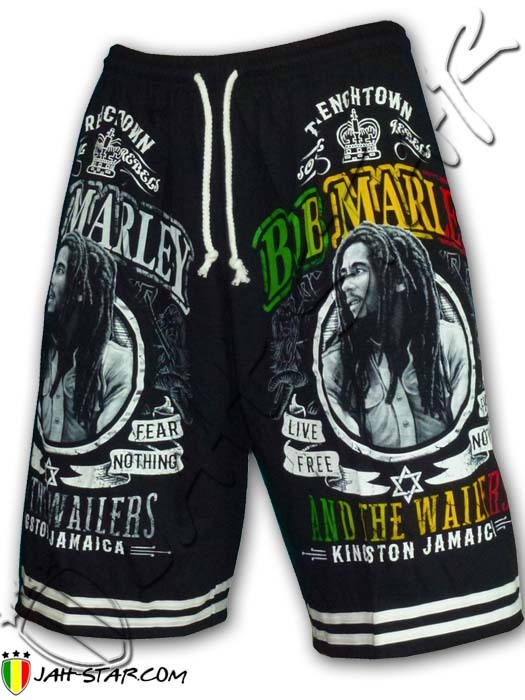 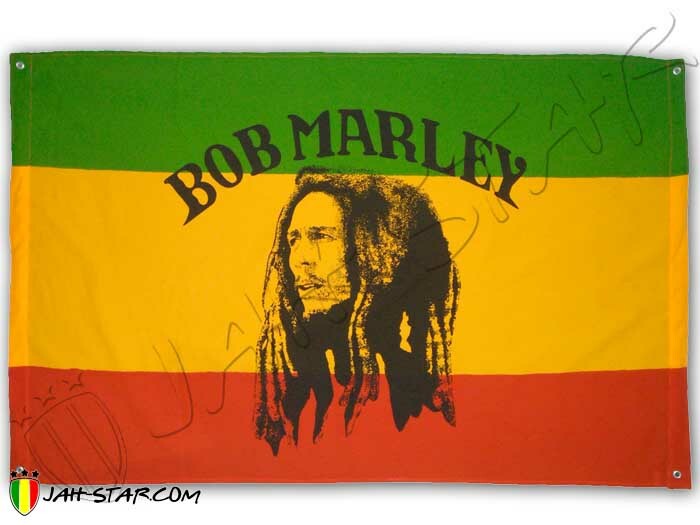 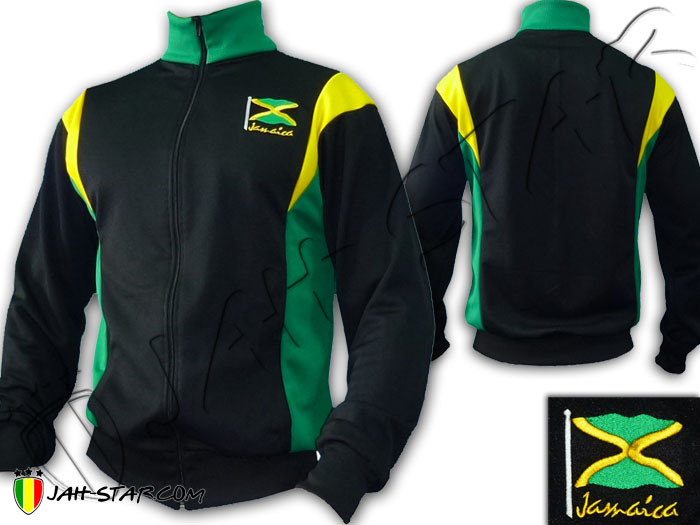 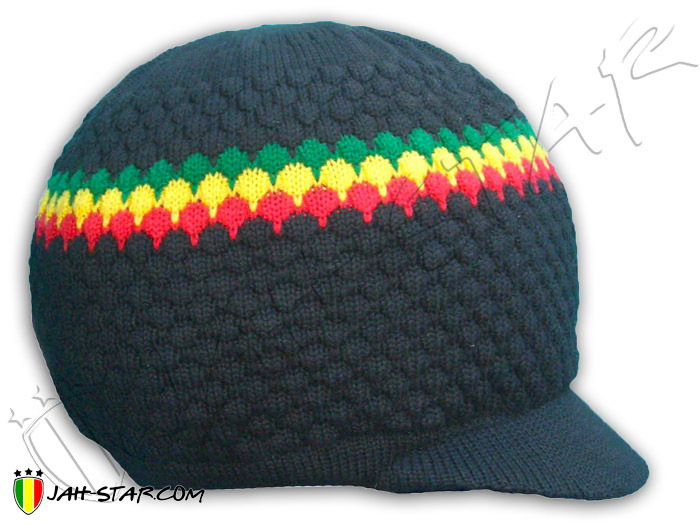 Jah Star offers a wide range Rasta clothing and accessories since 2007. 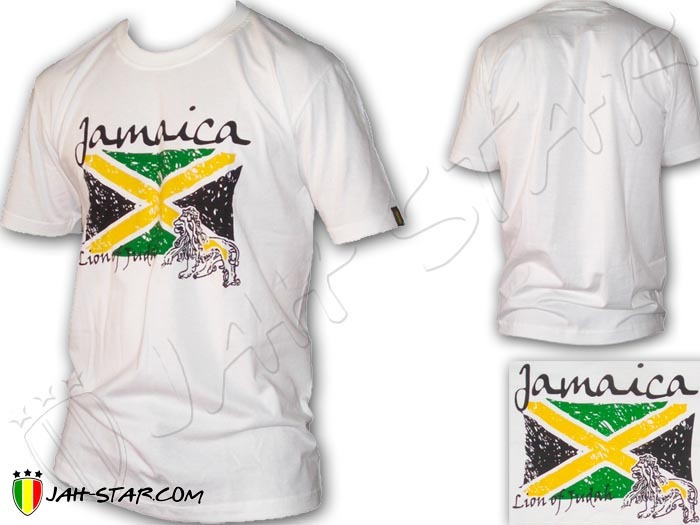 Follow us on facebook for promotion and new items. 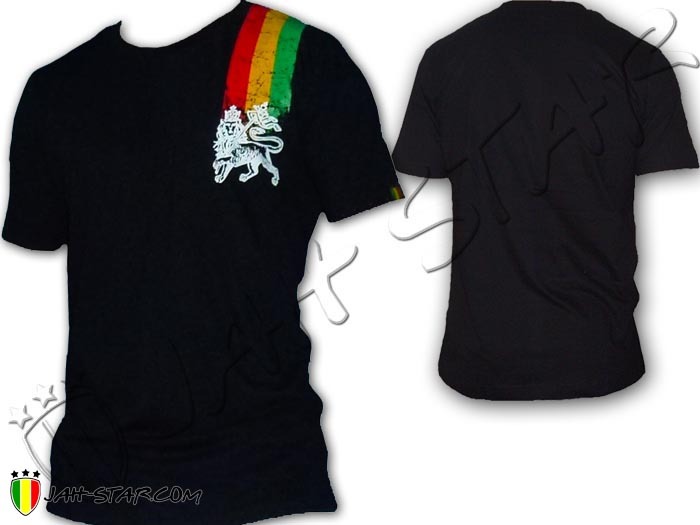 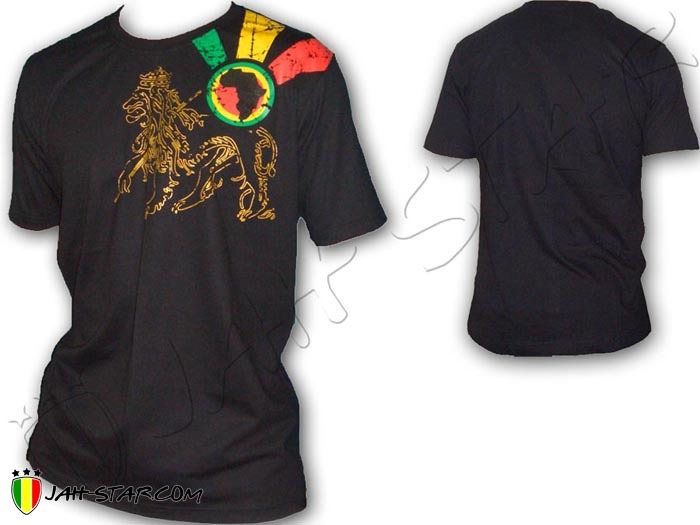 For wholesale and made to order your rasta clothes contact us by mail. 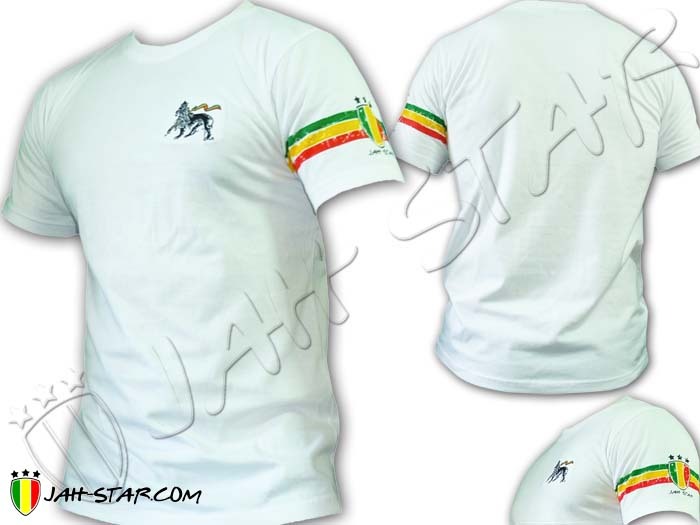 T-Shirt Rasta Reggae Jah Star Lion..
T-Shirt Reggae Rasta Africa Baby..
T-Shirt Rasta Wear Roots Reggae..
T-Shirt Rasta Wear Jah Star Lion..
T-Shirt Rasta Reggae Wear Haile..
T-Shirt Rasta Wear Reggae Line Jah..
Polo Reggae Rasta Roots Bob Marley.. 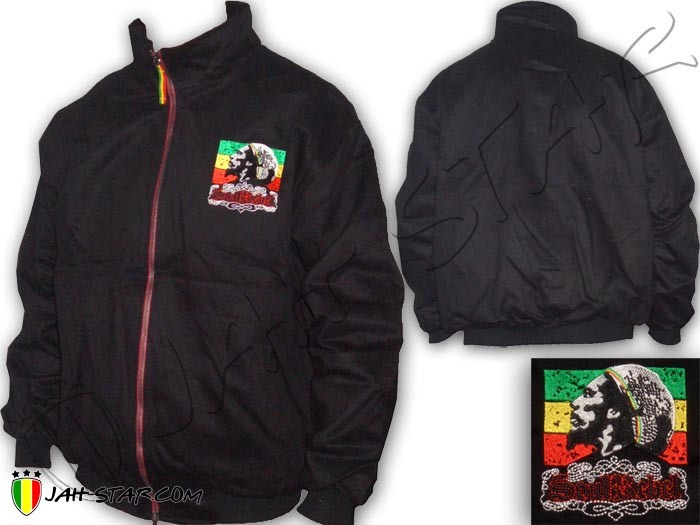 Jacket Rasta Roots Reggae Jah Live.. 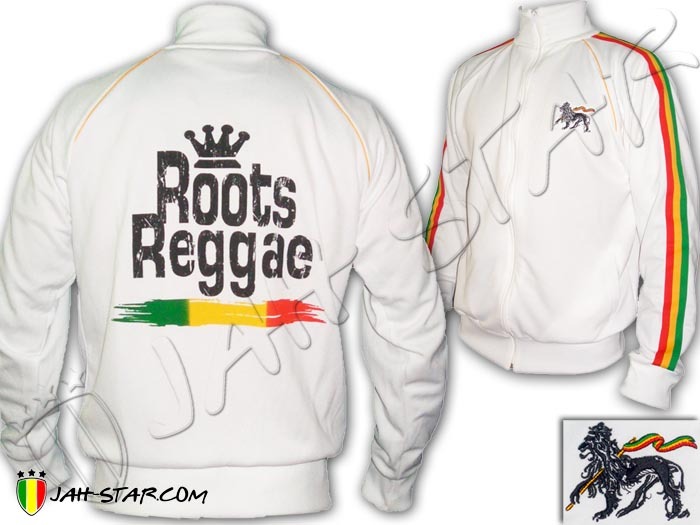 Jacket Rasta Roots Reggae Africa.. 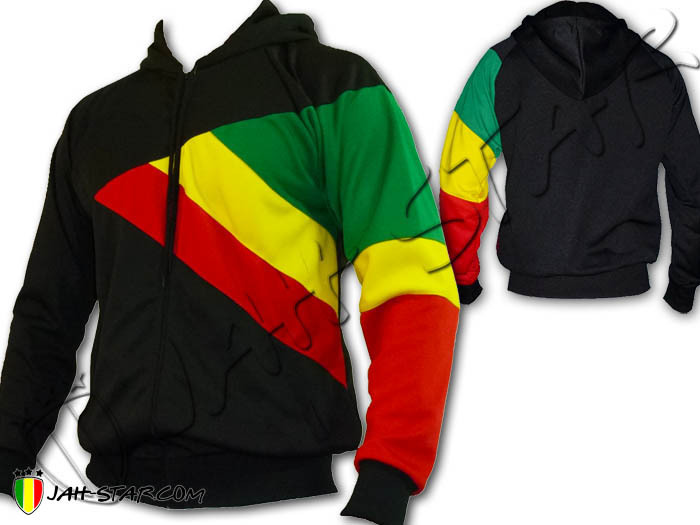 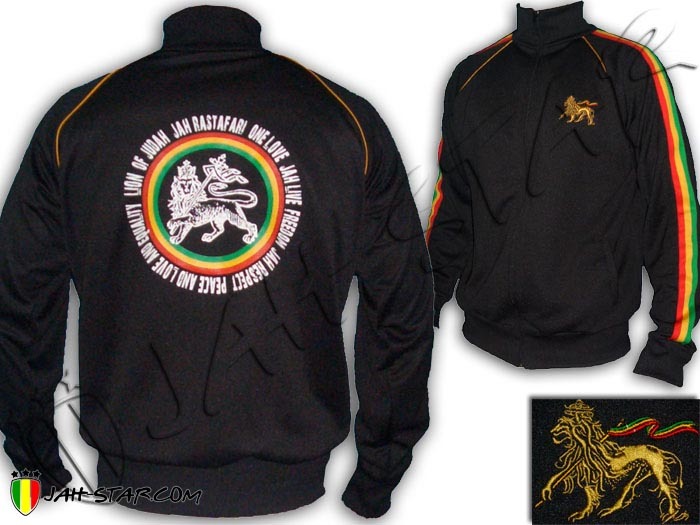 Jacket Reggae Rock Rasta Jamaica..
Pant Rasta Rock Reggae Lion Of..